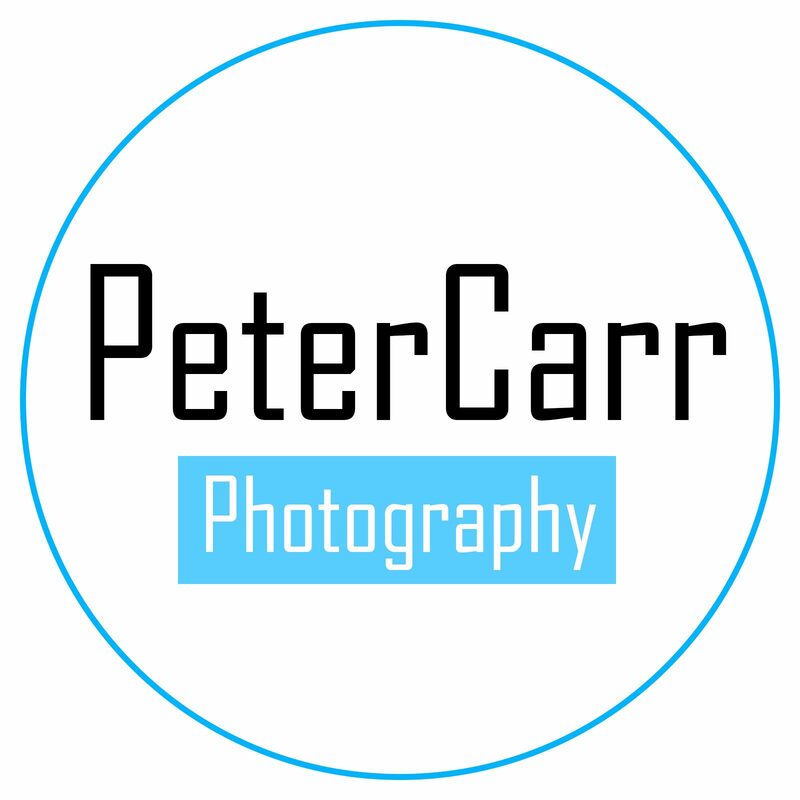 I’m an Artistic Photographer, specialising in landscapes, nature, wildlife, corporate and social events in and around Yorkshire. I have had a camera ever since I was 11 and the photography bug kind of grew from there. Photography is a great way express your personal thoughts and feelings. I like nothing better than being outdoors, camera in hand, and not another person in sight. Just me and my camera, pure solitude. I grew up in Tadcaster, surrounded by fields and open spaces. The Dales, Moors and the sea are all an integral part of what make me, me. The more remote and inaccessible, the better for me. I aren’t often found without a photographic device of some description or another. Your best camera is always the one you have with you! I’m hoping to share as many images as I can and tell the stories behind some of the more interesting ones.